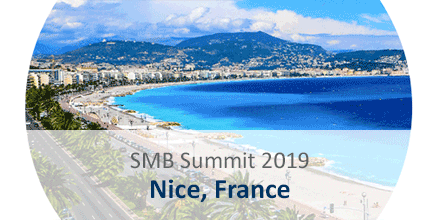 From April 2 to 4, 2019, the SAP SMB Innovation Summit 2019 for SAP partners from the Middle East, Europe, and Africa will take place in Nice, France. The focus will be on business solutions for midsize companies such as SAP Business One and partner solutions. MARINGO will be there again this year and presents the new version 6.0 of MARIProject, the project management solution for SAP Business One, with the completely newly developed Mobile Client and smart project dashboards. SAP partners will find us in the Palais des Congrès Acropolis in the exhibition and networking area at stand no. 41. We look forward to interesting discussions!